"Dr. Kamalpour and staff are very kind and professional!" "Dr. Gammon was great! Awesome team at Luminous!" "The office staff is wonderful. They are very kind." "Dr. Gammon restored my faith in dermatology!" "The office was very clean and upscale." "The facility is amazing, and Dr. Gammon and staff were professional & efficient." "The doctors are professional and very competent. I feel well cared for there." Luminous Dermatology is a top-ranked dermatology practice helping patients in Santa Barbara and Santa Maria, CA, get the most effective care for healthier, more beautiful skin. 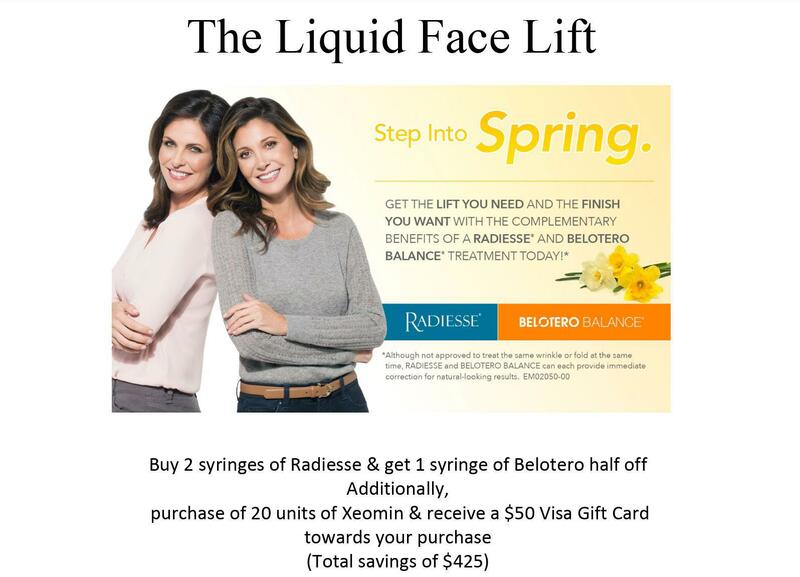 Conveniently located on West Pueblo Street in downtown Santa Barbara, Luminous Dermatology provides an array of treatment options for acute and chronic skin conditions including eczema and acne treatment, as well as cosmetic treatment options like BOTOX, injectable fillers, Smartskin laser treatments and other laser treatments for skin rejuvenation, hair removal and more. Plus, the practice offers skin cancer screening and state-of-the-art skin cancer treatment options including Mohs surgery. Treatment providers Dr. Bryan Gammon and Dr. Julia Kamalpour are skilled in routine and innovative treatment options, providing patient-centered care aimed at helping every patient receive the treatment they need for optimal outcomes. Both Dr. Kamalpour and Dr. Gammon have extensive experience and advanced medical training so patients of all ages can feel confident their short-term and long-term care needs will be met. 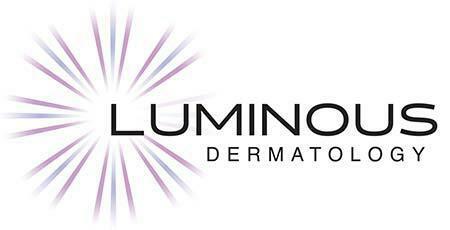 Luminous Dermatology welcomes new patients, and the practice accepts most major medical insurance plans. For your convenience, Luminous Dermatology offers patients the option to make payments online. Click Pay My Bills to begin! 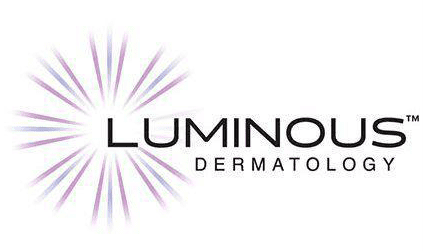 At Luminous Dermatology, we accept most major medical PPO insurance plans. Here is a short list of just some of the most popular plans we accept. Please contact our office and ask for Jan if you do not see your insurance provider listed. We accept Affordable Care Act plans. We do not take HMO plans.